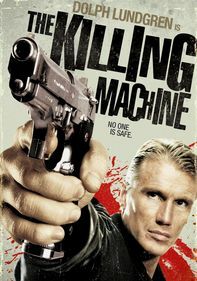 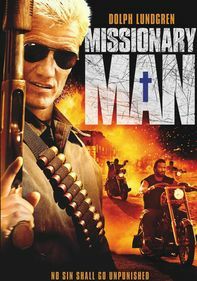 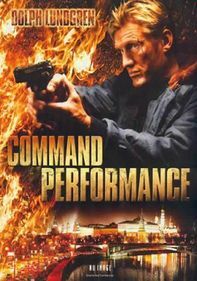 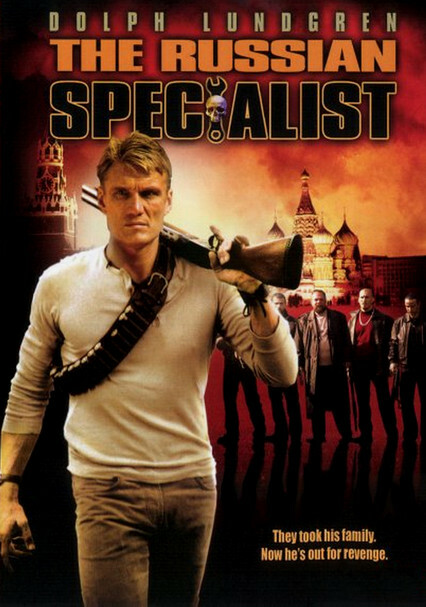 After his wife and son are killed, government hit man Nick Cherenko (Dolph Lundgren) leaves the Russian countryside for a simpler life as an American mechanic. 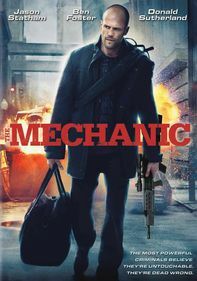 But when a woman offers him a fortune to retrieve her kidnapped daughter, he agrees to go back to work. 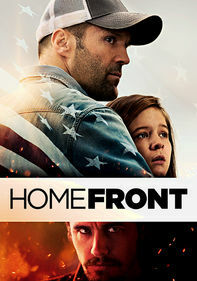 Could it be that the criminals who need to be apprehended are the same thugs who murdered his beloved family? 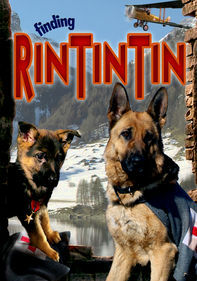 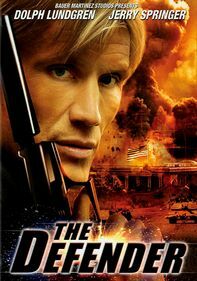 Lundgren also directs this actioner.